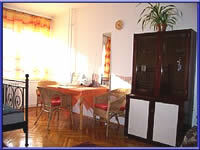 The Gizella Pension is situated in one of the most beautiful part of the capital, Budapest , in green area, on the Buda Hill. 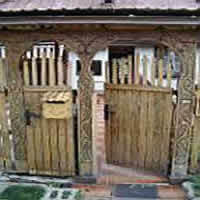 Hereby we would like to rase your attention to our renewed PENSION KORONA! 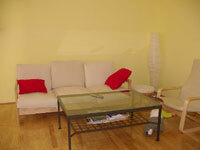 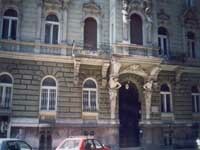 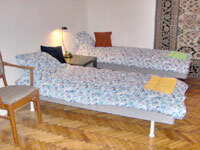 Wherever you come from you'll find a Warm Welcome in Kefecz accommodations in downtown Budapest. 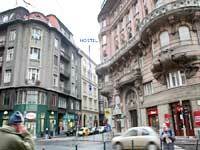 Colors Budapest Hostel is a smack in the middle of the Budapest! 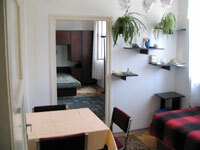 A nice and spacious 1 bedroom flat with modern fittings and furniture, located in the historic seventh district of Budapest, just a stone's throw away from the City Park and Heroes' Square. 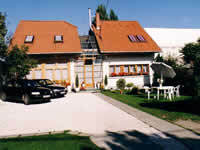 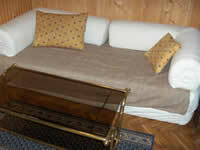 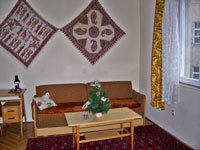 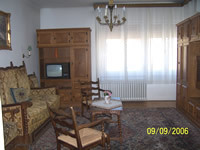 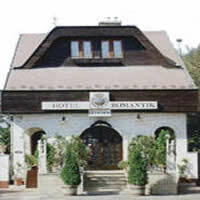 Hotel Romantik is an excellent place to spend some nights in a quiet, friendly room and enjoy a warm Hungarian welcome.